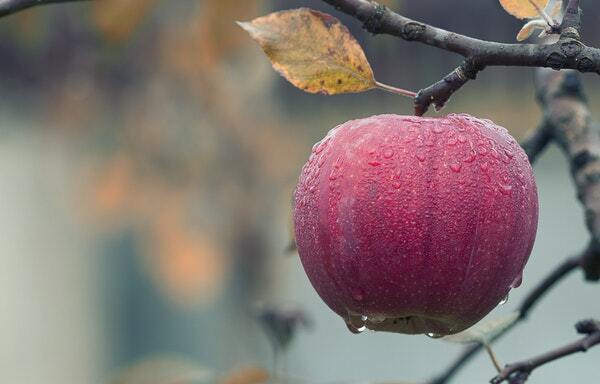 We’ve pulled together some of our favourite moments to get you thinking about how you can bring some new ideas into your organisation this autumn. 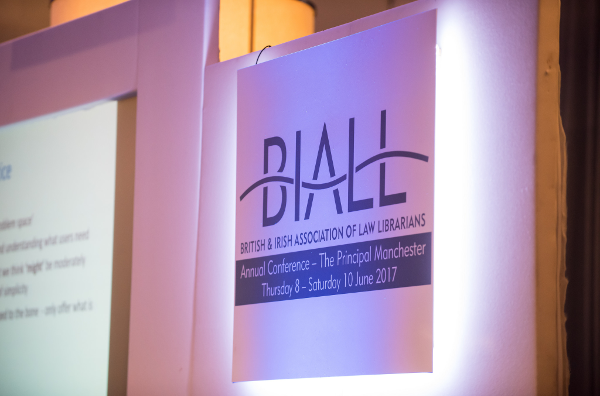 It all kicked off with BIALL, the annual conference of the British and Irish Law Librarians, this year held in Manchester. Following the topical theme “together or apart”, #BIALL2017 saw an excellent range of discussions tackling all aspects of library life. Clare (@clareangela) recapped the speakers’ advice on virtual working, along with her own personal experiences. 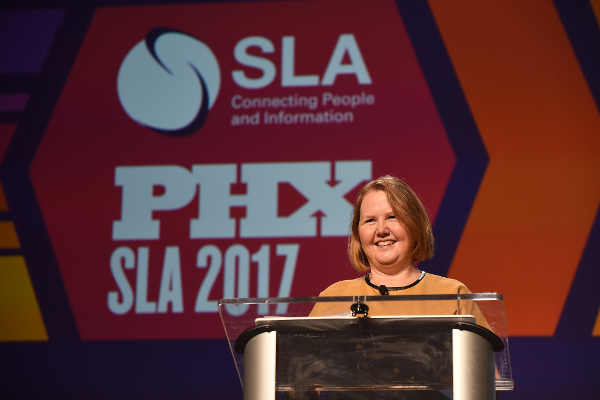 Amy O’Donohoe wrote about her experience attending the conference for the first time with SLA Europe, and the contrast in sheer size with the UK conferences she is used to. And then there was AALL. Arguably one of the most written about and most talked about Law Librarian conferences of the summer. Finally, it was all topped off with ILTA. 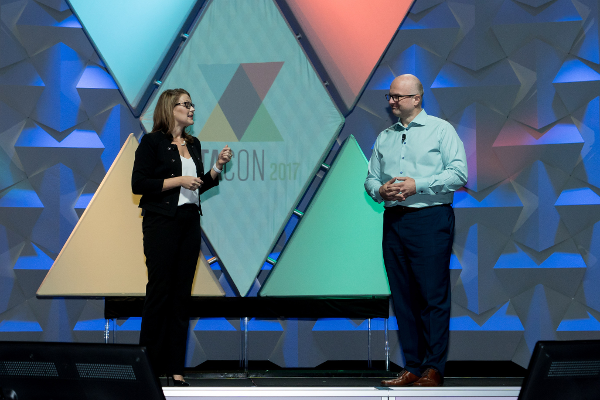 Now, #ILTACON may not be the first conference that comes to mind for Librarians to attend but, as Robert Ambrogi argues above, technology is becoming an increasingly important component of the Librarian’s role. And ILTA should not go ignored as a result. V Mary Abraham shared her live notes from the KM Tools Lawyers Love session, giving us all some valuable insights as to win points from our audience. And Stephen E. Embry reflected on the ever present discussion of change in the legal sector, focussing on lessons learnt from #ILTACON. So there you have it, plenty of inspiration to get you going for the new season ahead. 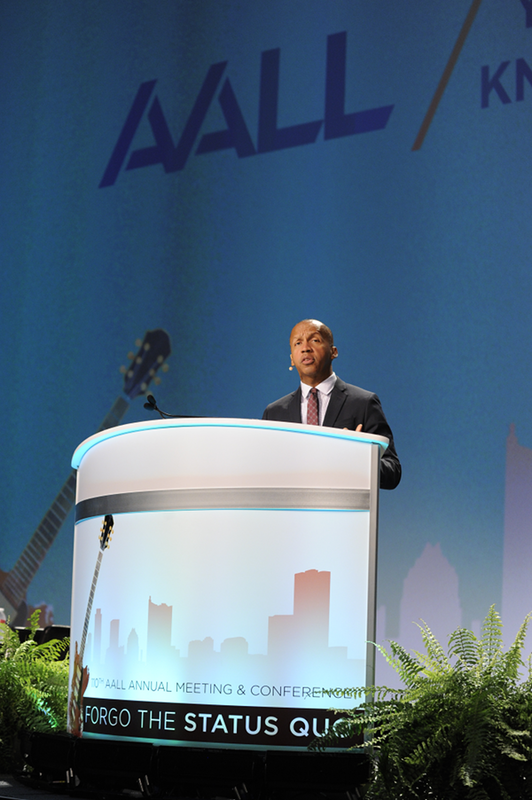 Tell us, what were your conference highlights this summer?